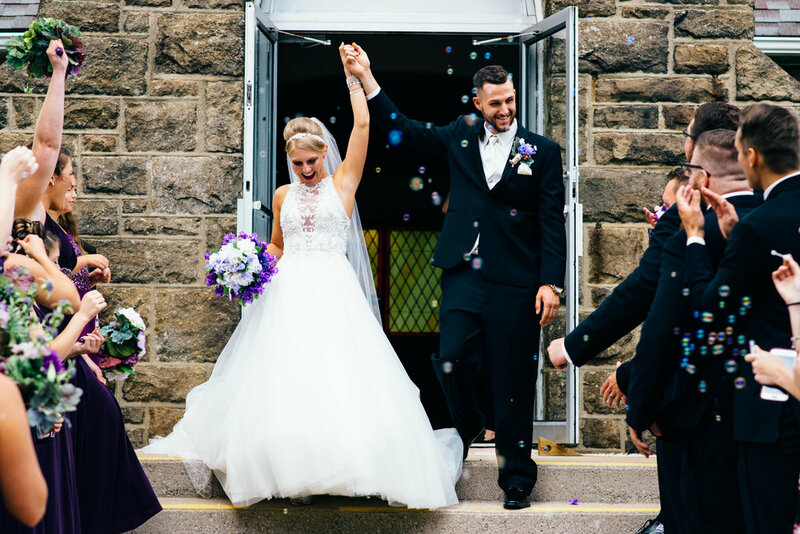 This post is more than just a look at a beautiful wedding at the Schwabb Estate Gardens at St. Francis in Loretto, PA. Chances are, if you're here, you are planning a wedding. 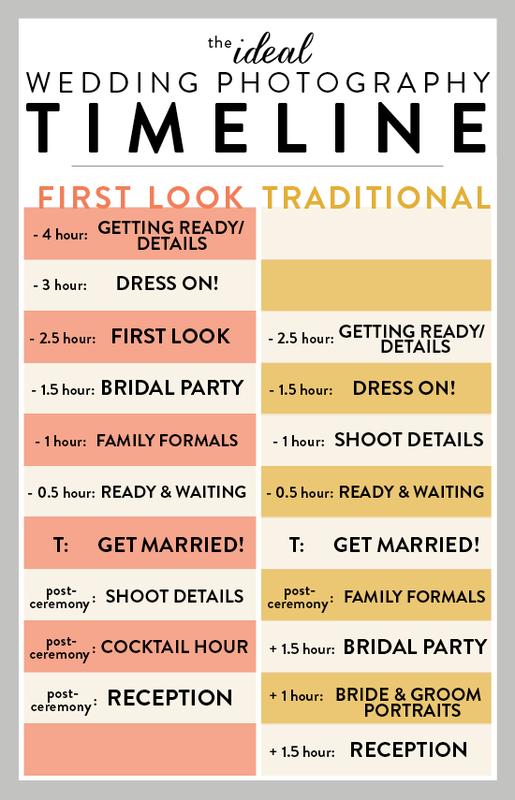 And chances are, you've scoured Pinterest and googled your heart out over wedding details and how to set up your timeline. Maybe you already know when your ceremony is going to start, how many hours you want your reception to last, and perhaps you were even kind enough to carve out a few hours for your photographs. That's awesome! And if not, you can absolutely check out this handy infographic for some advice on where to start and ensure you have enough time to fit everything into the day. 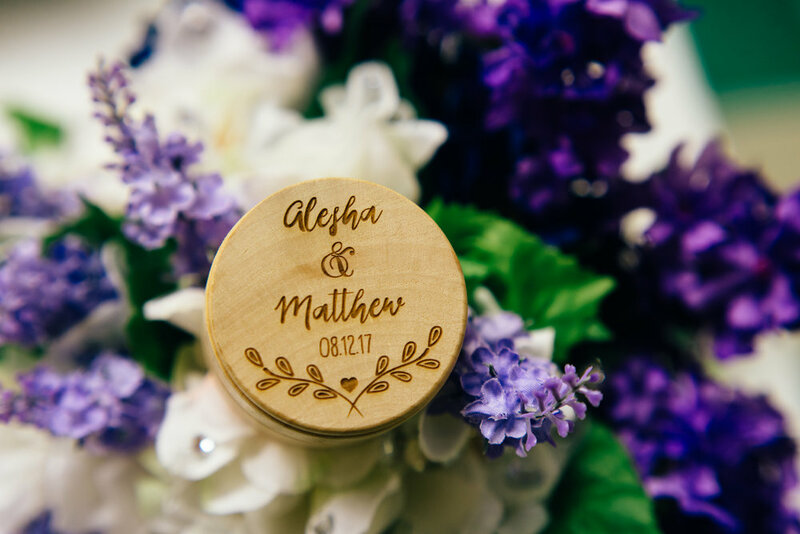 At a typical wedding in a church, the bridal party is often sequestered away in a fellowship hall or other staging area were bags, hangers, makeup, and a myriad of other things get flung, stashed, and stowed before the ceremony. It's super helpful if your bridal party can have 10 minutes directly after the ceremony, while the photographer is getting pictures of the family, to clean up and pack up so everyone is ready to go after pictures! Similarly, after the ceremony, it helps to have one person do a final sweep of the venue. This person should not be involved in any pictures at the next location, so no transportation is waiting on them. This person picks up things like flower petals, the unity candle, marriage certificate, aisle runner, and any stray programs in the seats. As a photographer, I swear by this tip to keep group pictures moving efficiently and keep guests happy and looking their freshest if alcohol start to flow immediately after the ceremony (party bus, anyone?!). When getting family pictures, have the photographer prioritize the officiant, elderly, and very young first. This shows respect to their time, ability, and attention span, respectively, allowing them to leave first. Once those pictures are completed, do the largest family groupings first, then dismiss those family members. The last two pictures should be the bridal party (they are downstairs cleaning up at first, remember? ), and then finally the bride and groom. Similarly, if you are doing photos of the bridal party in another location, do the large group shots first, then all the groomsmen (they will be relieved when you send them back to the party bus early! ), then all the girls, then finish with just the bride and groom. I can't tell you how nice it is for not only the photographer but also the bride and groom to not have a huge audience when they are trying to have a "moment" together. The best way to keep everyone around you happy all day is to feed them. After the ceremony, most people are definitely hungry, so having snacks and water in the party bus or cars for your bridal party is a great idea! Most times, if you are having a cocktail hour with hors d oeuvres, you and your bridal party will be with your photographer getting pictures during this time. Delegate someone to make you a plate of goodies and set it at your table. Speaking of feeding the photographer - when you are collecting your RSVP's and turning in numbers to your caterers, make sure to add in your photographer, DJ, videographer, and any other person providing you services for the whole day. It is an especially nice touch to reserve a table for all of these folks, too. Wait, MORE?! Weddings are a lot of work!! And to ensure you don't have to do any of it as the bride or groom, make sure your bridal party knows that they should pitch in at the end of the day to help clean up. Better yet, discuss with your wedding coordinator or the venue staff about clean up options and just what is expected of you so no one is surprised at the end of a long day! As a wedding photographer, and more recently as a second shooter, I have been able to step in and fill these gaps for lots of weddings, and to be honest it's one of my favorite ways to show my heart for the people I'm blessed to call clients and friends. I enjoy being able to pin boutineers, bus a table, secure a veil, bustle a dress, and the tons of other little details that help weddings go off without a hitch. If my job is to show you perfect, flawless images of your day, I want to make sure the memories behind them back up that same feeling of effortless joy! The images featured here were from a wedding I got to shoot with Carolyn Renee Photography. 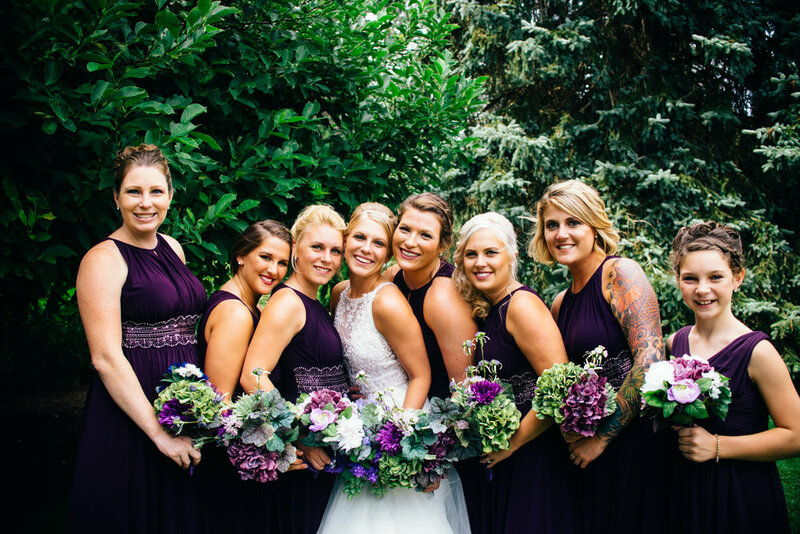 A longtime friend, Carolyn has taught me so much about posing and customer experience, so I was beyond excited to help not only her, but this super fun bridal party, create a smooth, perfect wedding day! Enjoy!